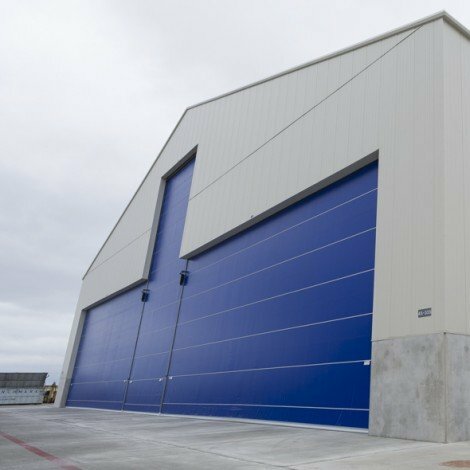 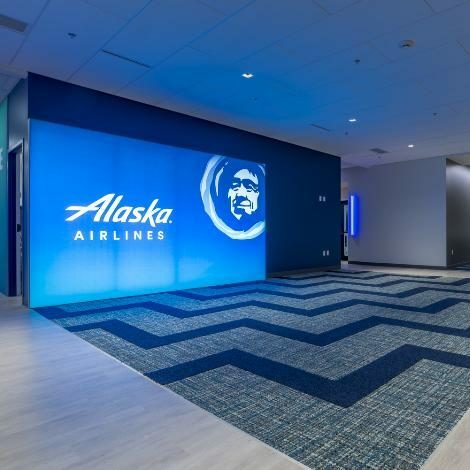 This T.I project for Alaska Airlines upgraded an existing space to house the Inflight Training Center for Alaska Airlines Flight Attendants. 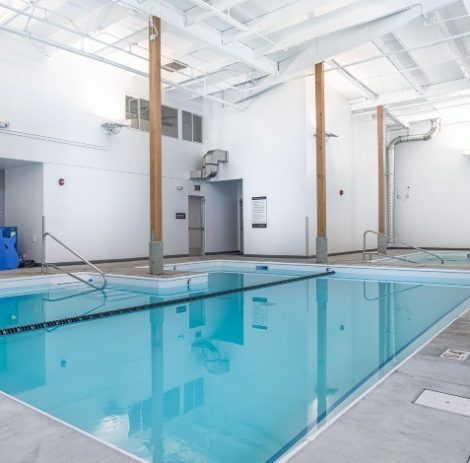 In addition to remodeling the existing space, the project provided more classrooms for training, as well as providing a bathroom, lounge and offices for the instructors. 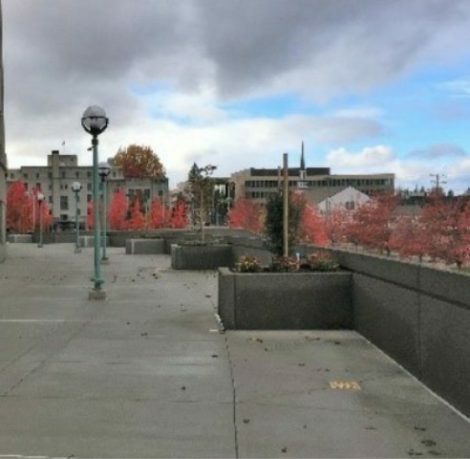 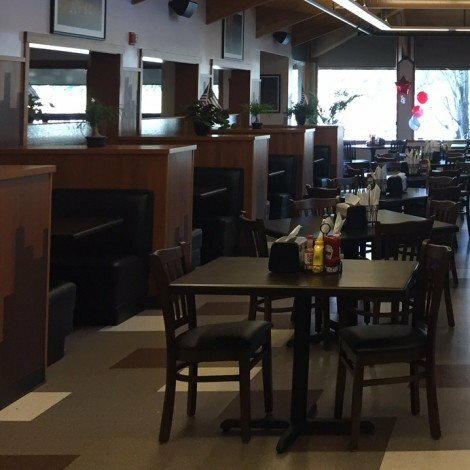 The CenCom Building Renovation project, located in Bremerton, WA, consisted of the renovation of a former 911 dispatch center into a 5,700 square-foot facility dedicated to the WSU Electrical Engineering program at Olympic College. 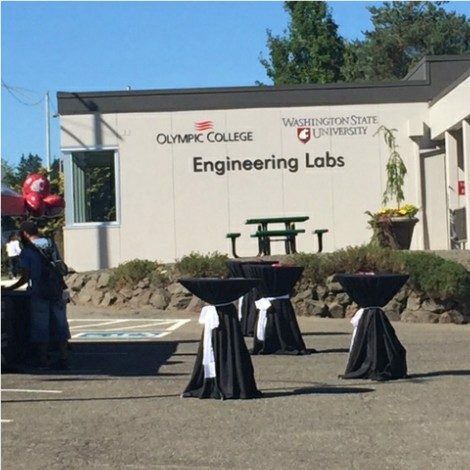 WSU offers a Bachelor of Science in Electrical Engineering at Olympic College, and students who have started in, or previously completed, a traditional four-year program are also eligible to enroll in this program to complete the last two years of their engineering degree. 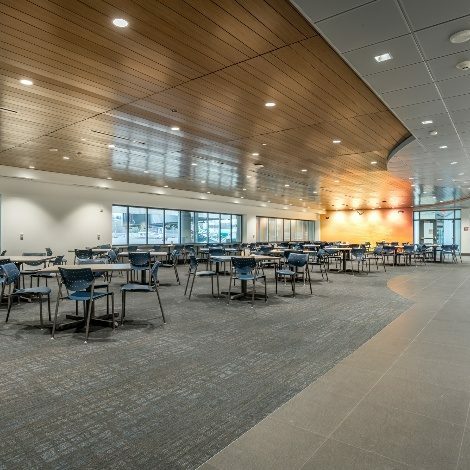 WA Patriot was proud to work with Central Kitsap School District and Rice Fergus Miller Architects to provide the Bremerton Community this much anticipated community school. 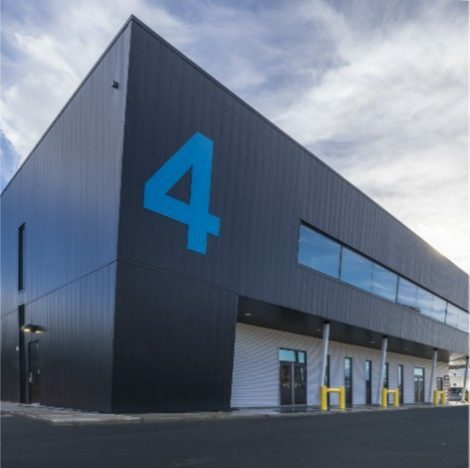 The scope of work for this Educational facility involved tenant improvements in approximately 30,000 SF of a 60,000 SF building. 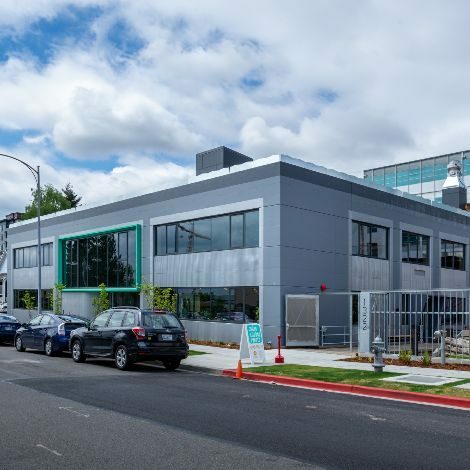 The project transforms the existing space from a business center into a learning environment, providing classrooms, work stations, and administrative space for an alternative/community school for Central Kitsap School District.